I've been to a lot of amazing places this 2015 but if I have to pick only one, I'll have to say: Dinant in Belgium! For sure, not a lot of people know this gem of a town, but it's beauty speaks in so many volumes that I feel the need to let everyone know of this off-the-beaten-path destination. 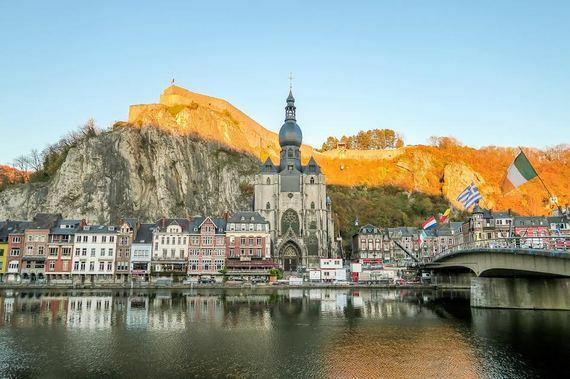 It may be a really small town that lies by the River Meuse in Wallonia (the southern part of Belgium) since the whole of the main town can be explored in just an hour or two; but the charm it holds can blow you away! Trivia: It's the town where Adolph Sax, the inventor of the saxophone, was born. Rest assured, the activities that you can do here are not limited despite its size because you can do lots of hikes and outdoor activities in the surrounding lush region. The only things worth seeing in Venice are St Mark's Square, gondolas and glass workshops, right? That's what everyone thinks, but trust me there is so much more! Take a stroll along the tranquil Fondamenta della Misericordia in Cannaregio, for example, for a slice of local life. Stop at a little bar like personal favourite Al Timon for a lunchtime spritz and cicchetti (Venetian tapas) that won't break the bank. 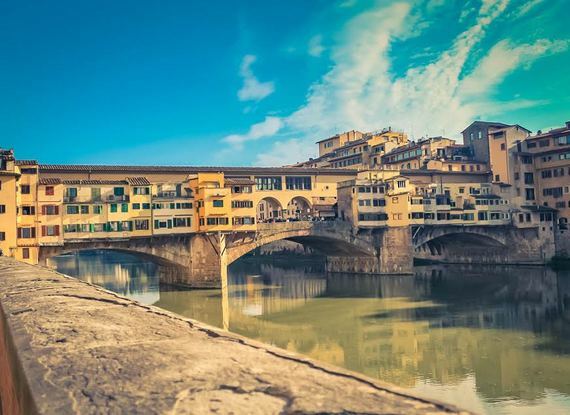 Or explore the maze of Castello's alleyways where washing hangs across the streets where Vivaldi once lived and kids still play out after school. You can explore the old haunts of womanizer Casanova too or take a relaxing stroll along the Lido beach, sand between your toes and Adriatic lapping round your feet. The choices are truly endless so why don't you give it another shot to see what everyone else is missing! I visited Switzerland for our anniversary and stayed in Grindelwald which is one of my favorite destinations from 2015 but also, one of my favorite places I've ever visited! 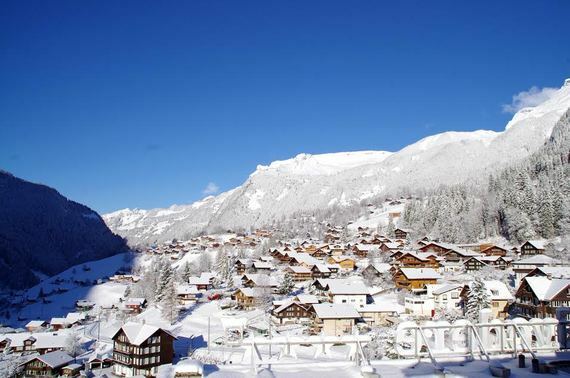 Grindelwald is the most magical village located high in the Swiss Alps and literally looks like it is from a Christmas Card! The whole time we were there I couldn't stop telling my husband Dan how I felt like we were living in a real life snow globe! I fell head over heels in love with Grindelwald and was actually imagining our lives if we were lucky enough to move here! From exploring the Jungfraujoch Top of Europe on the most scenic train ride ever to strolling the snow covered streets and lounging in our outdoor hot tub in a snow storm... our stay in Grindelwald was absolutely magical. We've already planned to come back in April to explore it in Spring and cannot wait, it is truly one of the most magical and beautiful places I've ever visited. A beautiful city on the banks of the Danube river, Budapest won me over from day one. The intricate details on the huge statement building of Parliament to the Fisherman's Bastion on the hill to the stunning St.Stephens Basilica, architecture was more impressive than I could have imagined. 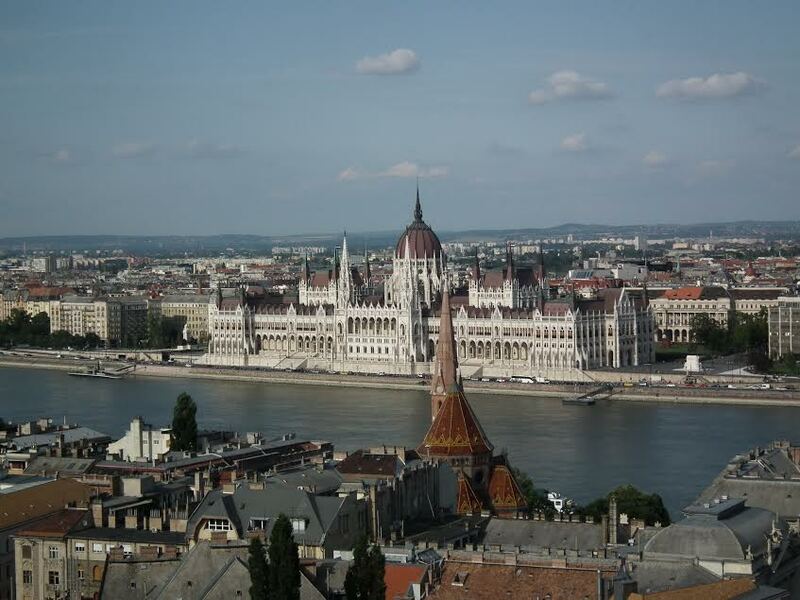 I enjoyed a relaxing spa day, did a walking tour past the powerful World War II shoe monument and a river cruise on the Danube. The food is a mixture of contemporary fusion and also hearty Hungarian dishes and the only way to end the evening is with a cocktail in a ruin bar. The history, scenery, food and local people made this a highlight of my year. My favorite trip of 2015 has been, hands down, Sydney, NSW, Australia. This has been at the top of my bucket list for as far back as I can remember, and actually ended up surpassing my expectations. Sydney's Central Business District is bursting with cafes, boutiques and other small businesses which I just love. It's so different than what I'm used to, because where I'm from in America, the vast majority of businesses are chains. I'm a huge fan of the food scene here, in that regard. It was also very surreal to see so many iconic buildings & architecture up close. 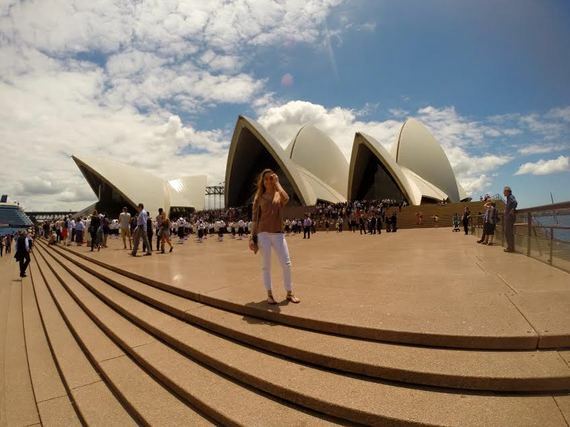 Photos don't do the Opera House or Darling Harbor Bridge any justice; you have to be in front of them to see how grand and all-consuming they are. 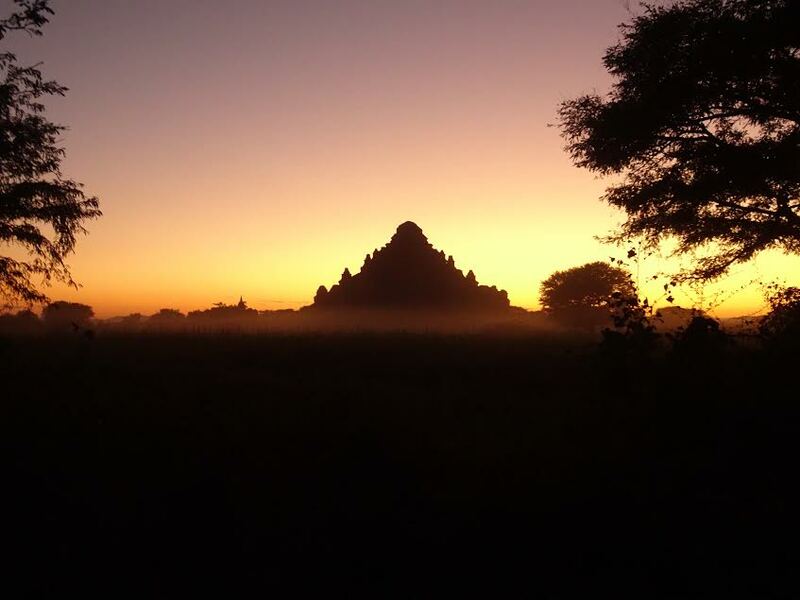 My favourite destination of 2015 was Bagan, Myanmar. Having only opened their boarders to travelers a few years before I knew it would be vastly different from anywhere else I had ever been, and I couldn't wait to explore it. I woke up at 4 am and rode over 30 minutes in the dark to watch spectacular sunrises, then spent the days racing through bumpy roads, and dirt tracks until the battery on my e-bike died, and the friendly locals came to rescue me. When it came time for sunset my friends and I would head to some unknown temple, scale the 1000 year-old walls, and perch on top with bottles of beer and ridiculous smiles on our faces. Exploring Bagan made me feel a lot like Indiana Jones, which is pretty much my life goal. I don't think I've ever been happier. The enchanting hippy town Pai is both captivating and simple at the same time. Rolling mountains surround Pai, and hiking trails, canyons, and hot springs are only a quick motorbike ride away. I couldn't help but lose track of time the longer I spent there, and the days and nights melt into one another in a positive way. Everything is so simple. It gives you a chance to slow down, think, and learn about yourself as you watch the sunset over a canyon, or enjoy a steaming hot cup of coffee in one of the many cafes that carry a tranquil ambiance. 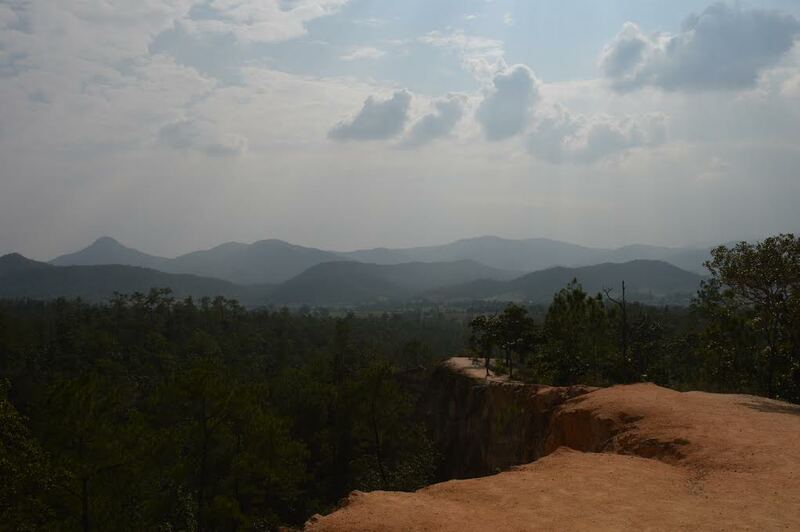 Pai immediately welcomed me the second I arrived, and it quickly became my second home. In 2015, I visited the amazing Ft. Lauderdale, Florida for the first time on a travel conference excursion. This press trip included an air boat tour of the Everglades which I quickly became enamored with. The serenity I experienced at the Everglades was beyond palpable, and the history given on the tour was interesting and imaginative. While in Ft. Lauderdale, I also stayed at the astonishing B Ocean resort, which boasts picturesque views of the ocean, and also happens to be home to the Wreck Bar, which is infamous for a few reasons. Most notably, it was shown in the movie Analyze This. It also hosts an incredible mermaid show on the weekends you can't miss! 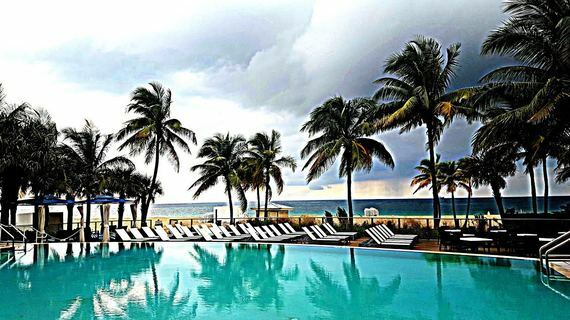 Overall, my first impression of Ft. Lauderdale was that of unexpected history and enjoyment! You would be sorry to skip this destination in the coming year. 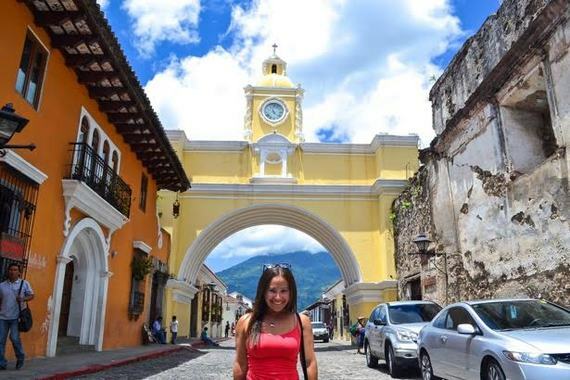 Antigua is colorful, mysterious, and downright beautiful. Surrounded by volcanoes and stuffed with Spanish baroque architecture, it's a must-visit city in Guatemala. I could literally walk on it's cobblestone streets and eat it's ceviche all day long. One day in the city sure wasn't enough. Besides the eating, exploring, and people watching (boy, was that fun), photographing Antigua is what really stole my heart. An epic shot around each and every corner. "Oh, another colorful building!" " Look at the detail over here." " Oh hey, there's a tuk tuk and a chicken bus -- in the same shot!" See what I mean. I could have spent hours (and hours) taking photos of Antigua Guatemala. 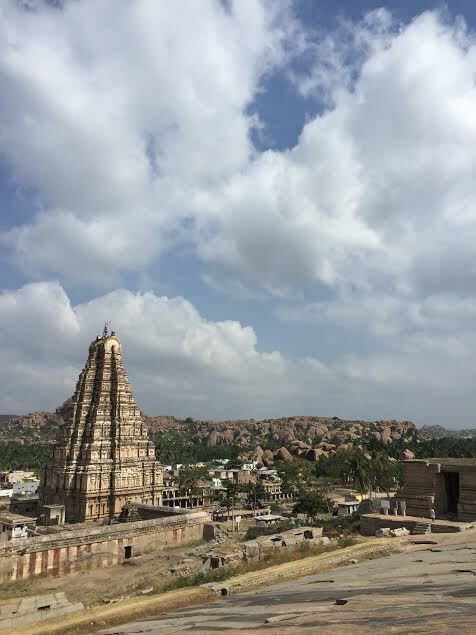 Whatever you think of India is not what you will experience in Hampi. 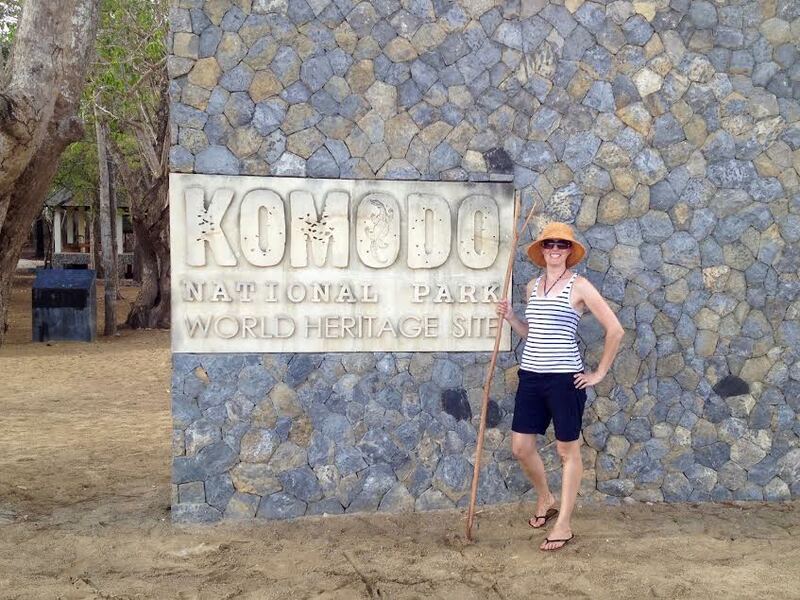 Here, you will be transported in time among temples ruins, huge boulders, endless rice fields and the greenest jungle. Considered one of the most romantic city in India, it is surely one of the most up and coming destinations in the subcontinent; here you can easily spend days (or even weeks), just chilling, wandering around and getting lost among the ruins of this ancient, once very powerful city. I turned and I saw her. In broad daylight I saw her rosebud lips, the long sleeves of her ornate yukata flowing behind her as she scurried through the streets of Gion. I saw her, the elusive muse of Japan in Gion; an old Geisha district with small wooden houses with small wooden doors and cobbled streets. The stories those streets could tell. 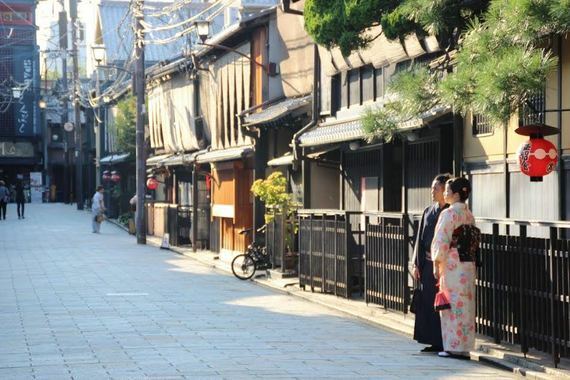 Kyoto is a city that maintains the essence of Japan past. 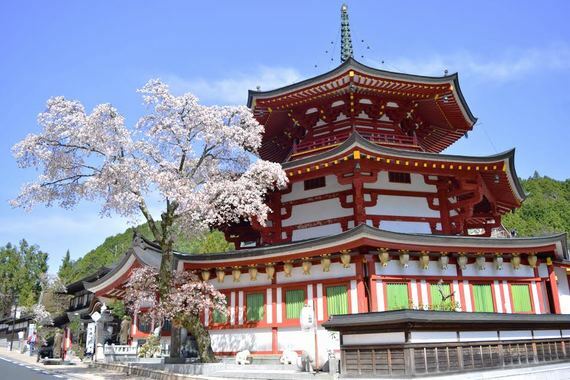 1600 temples can be found in Kyoto, each a reminder of Japan's cultural past. From the simplicity of Ryoan-Ji temple, grandeur of Kinkaku-ji and the overwhelming spirituality of the Sunset orange tori gates of Fushimi Inari each temple garners a different feeling from each visitor. But she was the reason I came to Kyoto. I wanted to see her with my own eyes, the untouchable muse of Japan veiled in mystique and mystery. 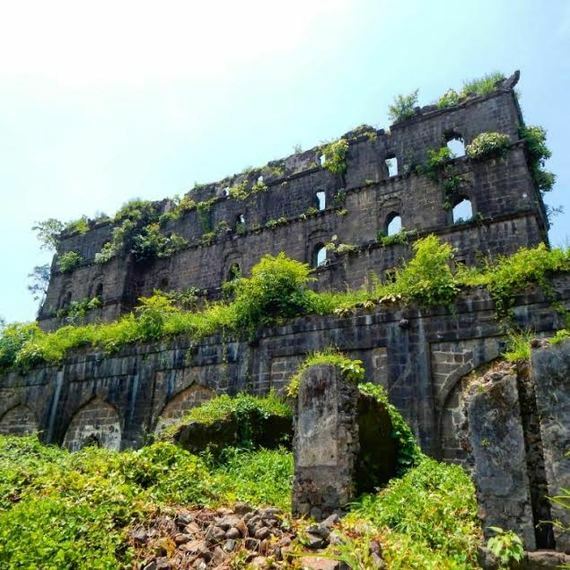 My favorite place in 2015 has been Janjira fort in Murud, Maharashtra. This was my second time in the state, and I did a solo trip along the Konkan coastline, from Mumbai through Goa over 14 days. When I got down from the bus in Murud, it looked like a sleepy little town full of Mughal architecture. After browsing the list of 'things-to-do', I had actually decided to skip the fort thinking it would be touristy and overhyped. But I visited on a local's recommendation. Now, I can't thank him enough. In the middle of the Arabian Sea lies this strong piece of architecture that can only be reached by water. Thousands of years old, this marvel is a delight for heritage lovers. Though some of its parts have been ruined, most of it is still intact. 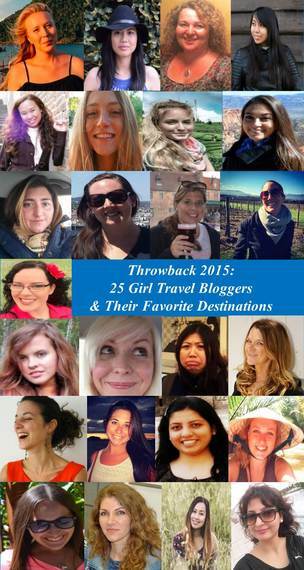 My favorite trip in 2015 was to Cuba. The name of the tour was 'Cuba Natura' and it's exactly what I wanted to see. 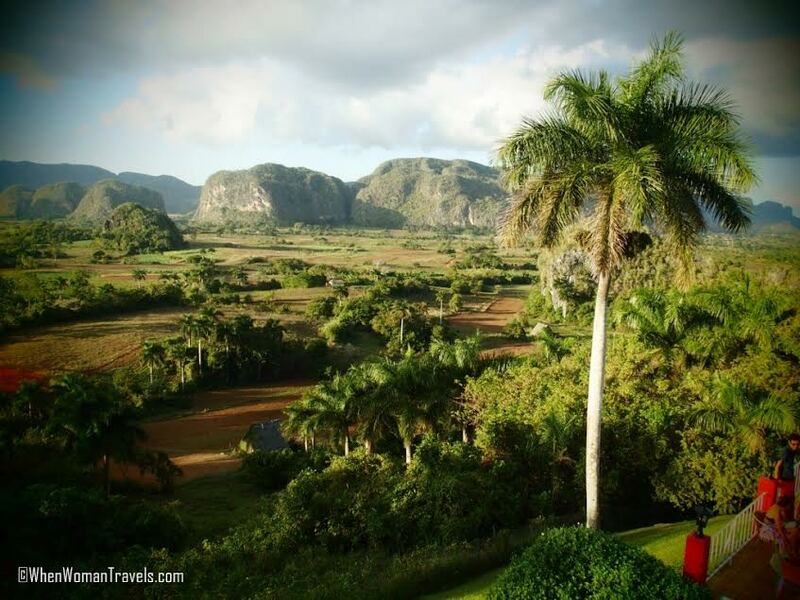 Far from the tourist crowds, the most amazing and surreal place on the Caribbean island is Vinales Valley, the tobacco heaven of Cuba. There are few reasons why this place is so special. First, you can visit a tobacco farm and see with your eyes not only how the cigars are made by hand but also to observe how the farmers live. Their life is very simple, filled with hard work and yet - so close to the nature. This year, I had the most amazing opportunity to visit an underrated tropical getaway called Belize. It's a beautiful country located in Central America bordered by Mexico, Guatemala, and the Caribbean Sea. There are a myriad reasons as to why this particular destination was my favorite. 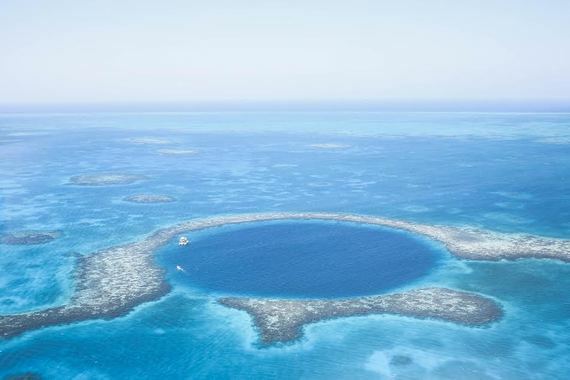 For one, it's home to some of the world's most incredible attractions including: the remarkable Great Blue Hole, the first ever and only Jaguar Preserve, the second largest reef system in the world, and the numerous Mayan ruins sites. Belize is rich in culture, history, and the people instantly make you feel like you're one of them. Not to mention their cheap and finger-licking food, which is a diverse mix of Mayan, Indian, Creole, and many more. There's too many reasons as to why this beautiful country has been my favorite thus far, one would have to see for themselves. It's no secret that the Philippines, with its 7,000 islands is home to a decent beach or two, but Palawan in the west of the country is on another level. Soft, white sands, swaying palm trees and huge limestone rocks jutting from the sea will have you reaching for your camera every thirty seconds, and relatively few tourists mean that Palawan is still one of Southeast Asia best kept secrets. 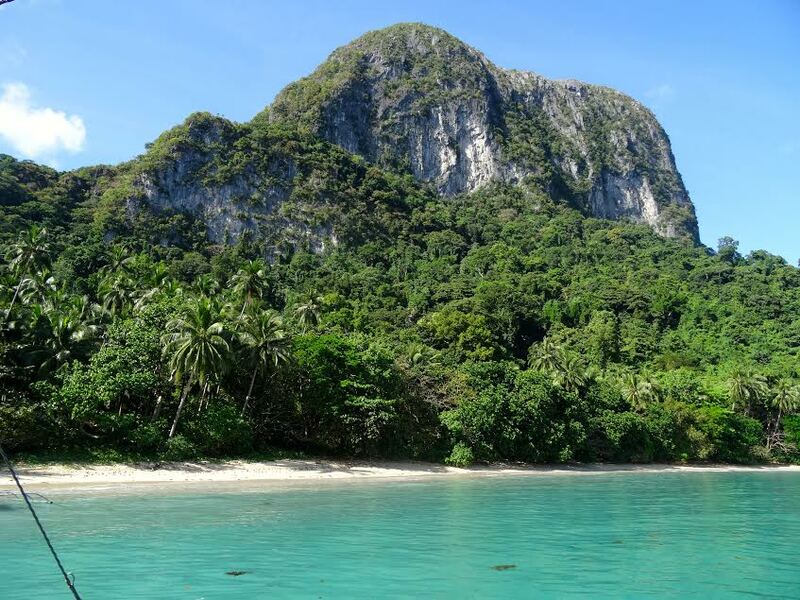 Head to Port Barton to relax in a beach side hut where electricity only graces the town for a few hours a day, or explore the beaches around El Nido for some of the best snorkeling in the country. You may even be able to spot turtles, whales and small families of 'Nemo' fish. M'Pay Bay, a small fishermen's village located on the island of Koh Rong Samloem, must be Cambodia's best-kept secret. When I first set foot on M'Pay Bay, I thought I'd discovered the kind of paradise island they show in the movies. It's quiet, peaceful and beautiful. There are a handful of guesthouses and restaurants, a bar and not much else. What makes M'Pay Bay so special is its relaxed and cozy atmosphere. It couldn't be more different from your typical South East Asian party town. 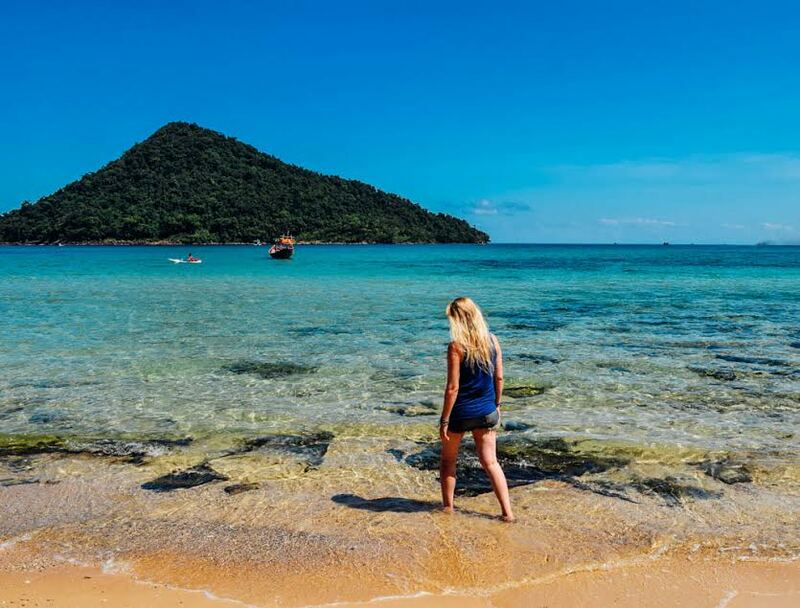 The best way to enjoy M'Pay Bay is to read novels by the beach, snorkel in the turquoise water and watch the sunset with a cocktail in hand. Once you go to M'Pay Bay, you'll never want to leave. Out of all the places I visited in South East Asia this year, M'Pay Bay was the hardest to say goodbye to. Rarely do I enter a town and feel like I've left the human realm. Yet, last Spring that's exactly what happened while visiting Koyasan, Japan. After a brief cable car ride you find the city nestled high in the sacred pine covered mountains of Wakayama prefecture. I found beautiful cherry blossoms draped close to lacquered red buildings, the intriguing smell of incense, and pathways of towering ancient graves with filtered sunlight adding a touch of mystery to the scenery. Immersed in Esoteric Buddhism, Koyasan still holds a thriving monastic culture which was established by high priest Kukai twelve centuries ago. Travelers lodge in temples, feast upon speciality vegetarian fare, and attend morning rituals. A late night walk is the apogee of the experience as the dimly lit path winds through mausoleums of monks and feudal lords. Finally you will bow before crossing over Ichinohashi bridge as you enter Okunion where Kukai in an eternal state of meditation. 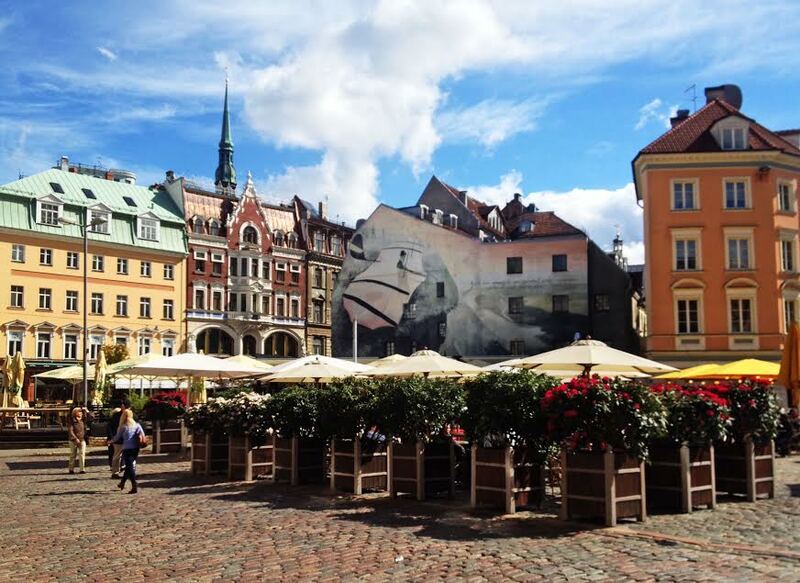 In May 2015, I spent four days in Riga, the capital of Latvia. The city's got somewhat of a reputation for being a destination where lads visit for stag parties, strippers and the like, so I wasn't expecting to fall in love with the city. However, venture out of the touristy Old Town and you'll find gems ranging from the derelict-chic district of Andrejsala to the urban beaches of Kipsala Island. Street art aficionados will enjoy hipster Miera iela, while a short train trip you in the spa-resort town of Jūrmala. There's something for everyone, even the pickiest of travelers. Two highlights of my trip: firstly, sitting in the famous S. Brevinga Alus un Viskija Bārs (craft beer and whisky bar), watching the IIHF finals with a raucous crowd of Russians; secondly, slurping down kvass and feasting on a spread of smoked salmon, salted mackerel and other local delicacies with my couch surfing hosts. I can't wait to return to explore the rest of Latvia! Underneath my feet the grey flagstones of Piazza della Repubblica lie stoically. Their faces blank, except for the pockmarks that give away their age. As I walk over them it's impossible not to beg them to give up their secrets and tell me about the feet that have pressed on their backs over the years. Dante, Da Vinci, Botticelli, The Medici, Machiavelli. But they don't. They lay silently, like they have for generations, saying nothing. It's like this everywhere in Florence. Wherever you tread you can be sure that geniuses have trodden the same spot: artists that have changed the way we see the world. Writers who have changed the way we think about the world. Politicians who've changed the world itself. It's a living, breathing testament to the light and darkness of human brilliance. And it's this that makes Florence my favorite destination this year. My favorite place that I've visited in 2015 is one of the most photographed landmarks in the United States. 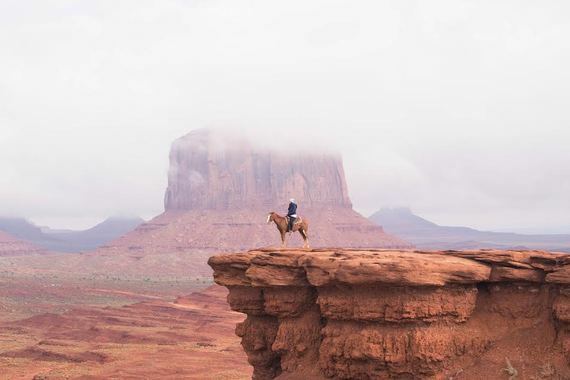 Monument Valley is home to several buttes but the most iconic would be the East and West Mitten Buttes or also known as The Mittens. Some would say that Monument Valley is the very definition of the American West having been featured in many Hollywood frontier movies. I liked it the most because, well, it's just gorgeous! Just being there and enjoying the breathtaking, panoramic views of The Mittens was one of the highlights of my travels in 2015. It definitely felt like a dream! 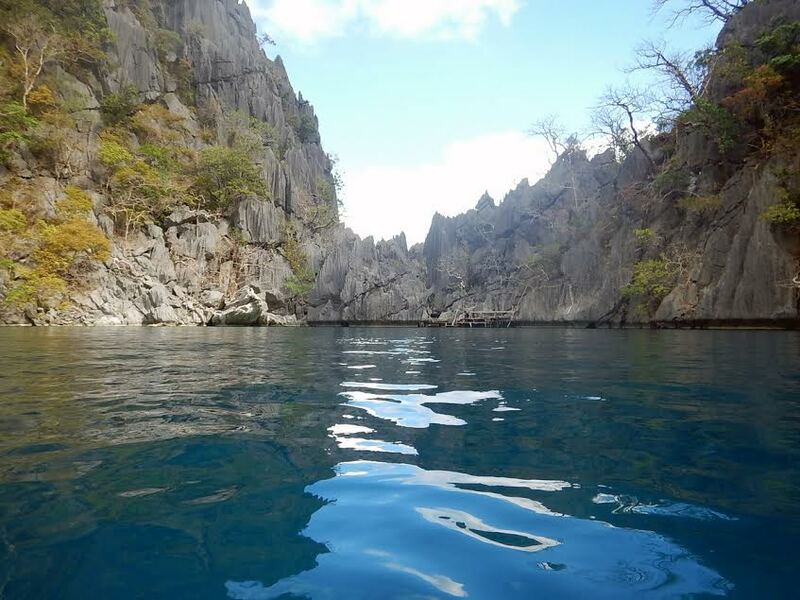 Coron in Palawan, Philippines was the perfect summer destination. Even though I live in the Philippines and go to the beach a minimum of 3 to 4 times a year, it was my first time in Coron this year and it was love at first sight. White-sand beaches, crystal clear waters, and blue skies greeted my boyfriend and I last April. It was the perfect setting for our summer adventure as it had everything a tropical island-lover desires: pristine beaches, lakes, hiking trails, shipwrecks, coral gardens, and even a safari. The locals were very nice and our evenings were filled with food adventures. The early summer months (January to April) is a great time to go as the weather was predictably nice and the island wasn't too crowded. I loved Coron so much I'm going back this December! Best known for the International Court of Justice, I was expecting a city full of gray, governmental buildings. But the World Championships of Beach Volleyball were in town, and I realized The Hague is the closest thing in the Netherlands to a beach paradise. With the stunning Hotel Des Indes that began as a Belle Epoque bathing resort, the city also gave birth to the misty Hague school of maritime painting. In the Mesdag Panorama museum, I got a painter's-eye view of the white-sand bluffs, then saw the entire country in miniature at Madurodam. We wound up the day enjoying fresh fish and Heinekens on an outdoor restaurant patio in the laid-back fishing village of Scheveningen and saw live music at legendary Crazy Pianos. I almost forgot that this is the Netherlands when I saw intrepid souls try to surf in the freezing North Sea--but I wanted to join them! There is a region of India which isn't connected to the rest of the subcontinent called North East India, placed between Bangladesh, China, Tibet and Bhutan. This area is hard to control because of ethnic clashes between tribals. I was lucky enough to spend nearly two weeks here exploring the state Arunachal Pradesh. Tawang used to be Tibet and has the largest operating Tibetan monastery in the world. It was so cold that the prayer flags were frozen. 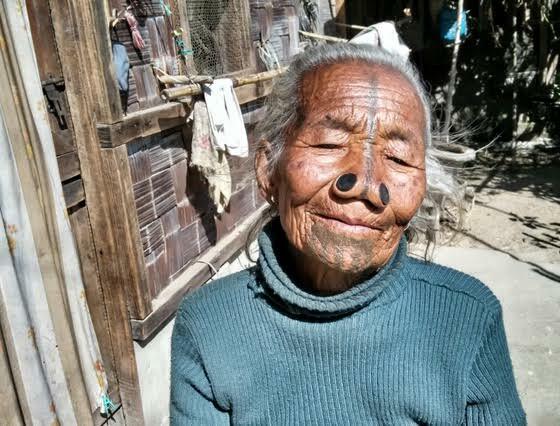 Ziro Valley is the home of the Apatani tribe who are known for their facial tattoos and nose plugs. Another huge attraction is Kaziranga National Park which hosts 2/3 of the worlds' endangered one-horned Rhino population and you're guaranteed sightings. When I was a kid, I read the story of Sir Blondin who used to cross the majestic Niagara Falls from American to Canadian side and vice-versa on a tightrope. I was fascinated by the Niagara Falls since then. It was my childhood dream to stand before the Falls and this dream did come true, this year. When I saw the Niagara Falls for the first time, I was mesmerized by its natural beauty. It was magnificent, powerful, beautiful, splendid, surreal and hypnotic. Any of these adjectives could not be sufficient to describe the 'glory' of the majestic Niagara Falls. 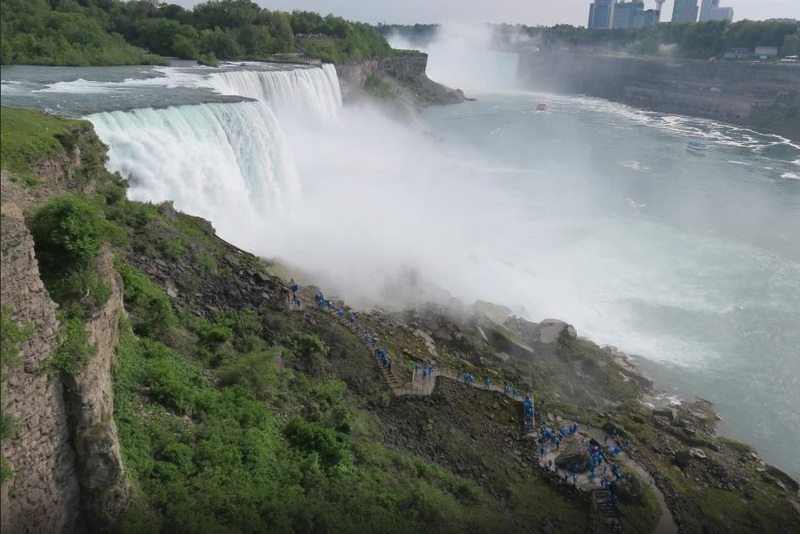 Sight of the majestic Niagara Falls was breathtaking and you get overwhelmed by the mother nature's imposing sight!